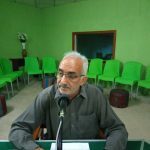 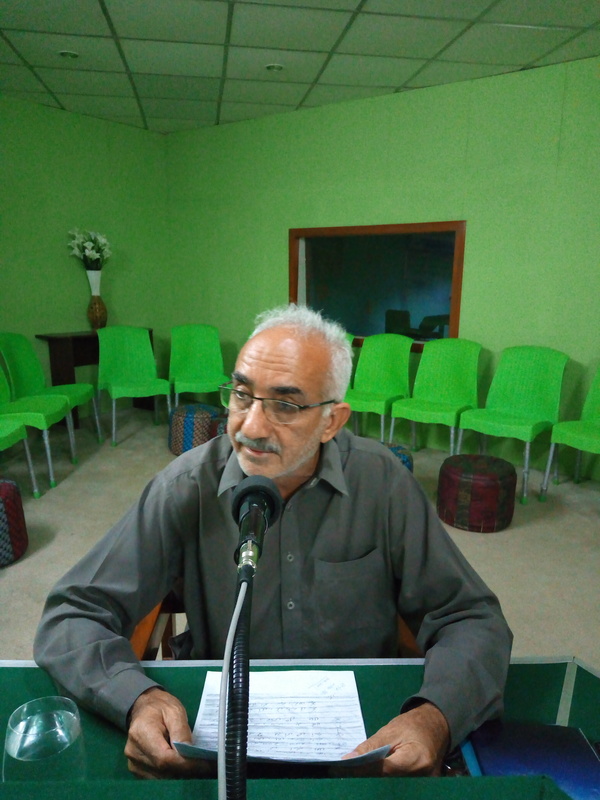 Program “Ramzaa’n- Ni- Roshanai” is an Interviewing program broadcast every Thursday in morning pahari program “Sadran-Nai-phul” at 0820am from Azad Kashmir Radio 936 kHz. 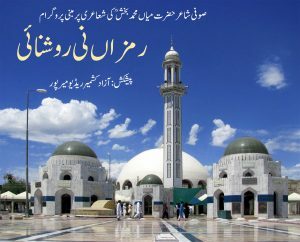 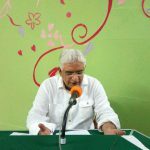 In this program the poetry and verses of “Rumi-E-Kashmir” Mian Muhammad Baksh (RA) is translated and explained in simple words for the listeners. 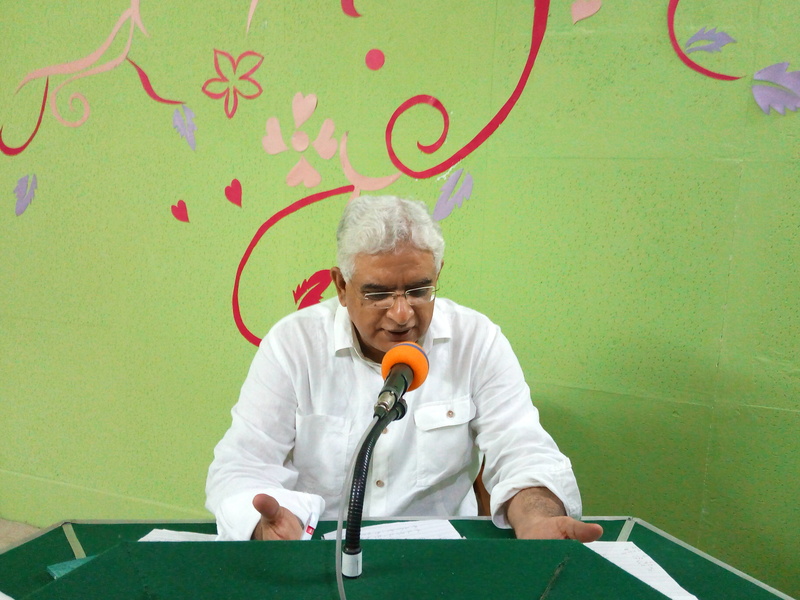 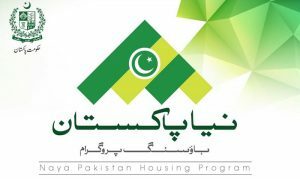 The aim and objective of this program is to make people familiarize with poetry of Mian sahib.